2014 was not the best year for film. That is not to say that it didn't have a number of truly excellent films - it did. There were quite a few studio blockbusters that were genuinely outstanding like Guardians of the Galaxy, Edge of Tomorrow, and X-Men: Days of Future Past. Godzilla and Dawn of the Planet of the Apes were also quite good. Independent and world cinema, as usual, were superb. We had films like Obvious Child, Ilo Ilo, Zero Motivation, The Raid 2, Frank, The Congress, Two Days, One Night, Pride, and a host of others. And documentaries were typically excellent. Point and Shoot, Life Itself, 20,000 Days on Earth, and Finding Vivian Maier were among the many standouts. By what you just read, it probably sounds as if this was actually a great year for cinema. In many ways it was, but when I look back at how hard it was to make a top 10 list for last year, it shows me just how disappointing this year was because this list was incredibly easy to make. There were so many terrible or disappointing films this year that it made ones like those below stand out even more. The films below are outstanding pieces of work that moved cinema forward and/or gave me a unique cinematic experience. If this were a different day, many of my honorable mentions might have made my top 10 list. But, this is December 31, 2014, and these are the films that I think are the best of 2014. (tie) 1. 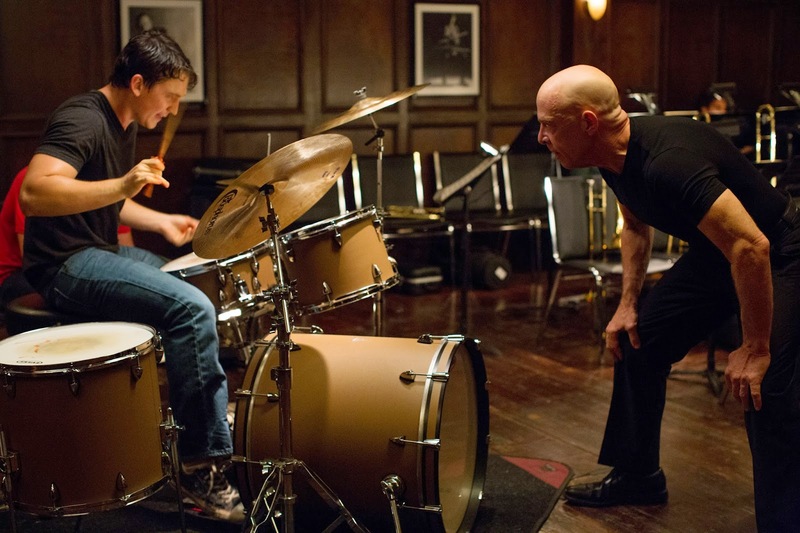 WHIPLASH (Dir. Damien Chazelle) - Winner of the Sundance Film Festival's Grand Jury Prize and Audience Award, Damien Chazelle's Whiplash is an adrenaline rush. It gives a rush like nothing else released this year. And it's a masterful film to boot. J.K. Simmons and Miles Teller give the best performances of their respective careers. Chazelle's direction is economical and his screenplay is intense, scary, and funny. And the finale is one of the best-directed sequences I've ever seen. It's nerve-wracking, satisfying, and subtle. 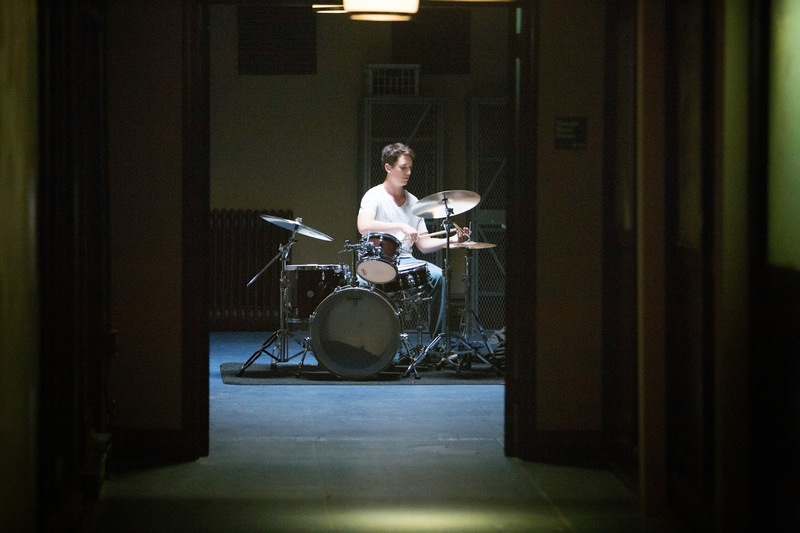 Whiplash is the epitome of why I go to the movies. (tie) 1. THE NOTEBOOK (Dir. János Szász) - The least-known film on this list happens to be the best (along with Whiplash). Winner of the 2013 Karlovy Vary Film Festival, shortlisted for the Best Foreign Language Film Oscar nomination a year ago and swiftly picked up by Sony Pictures Classics for distribution, the film did not receive the Oscar nomination and was unfortunately forgotten by just about everyone (if they even knew about it in the first place). This is a movie I saw back in January and fell in love with. After the first viewing, I saw it two more times and interviewed Mr. Szász. The Notebook is a masterpiece. It is one of the greatest World War II films ever made. Why? 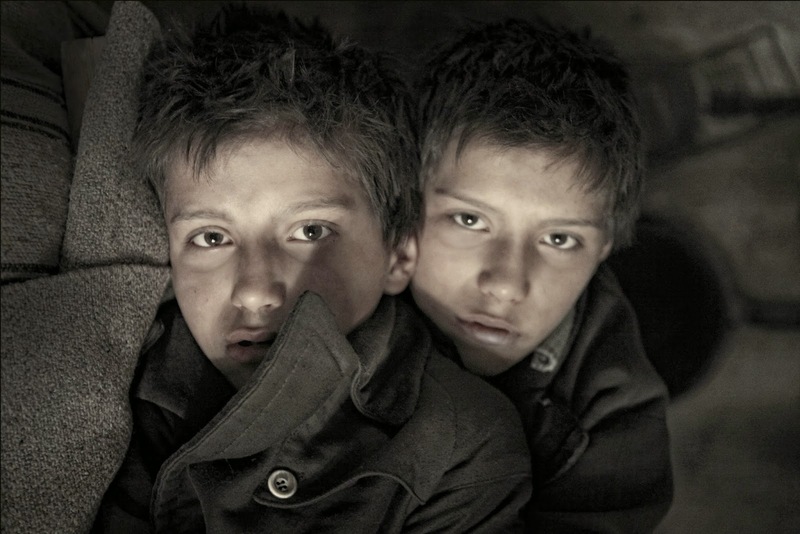 Because it unrelentingly shows the horrors of World War II from two emotionless twins' perspectives with a twisted worldview. Oscar-nominated cinematographer Christian Berger's rich cinematography gives the film a classically creepy fairy tale-like atmosphere, Szász' direction is cold and hard-hitting, and the finale, like Whiplash's, is horrifying, intense, and powerful. And every performance is perfect. The Notebook is a film that deserved/deserves more attention and is a film that I knew wouldn't be topped even after my first viewing. 2. SELMA (Dir. Ava DuVernay) - A landmark film. 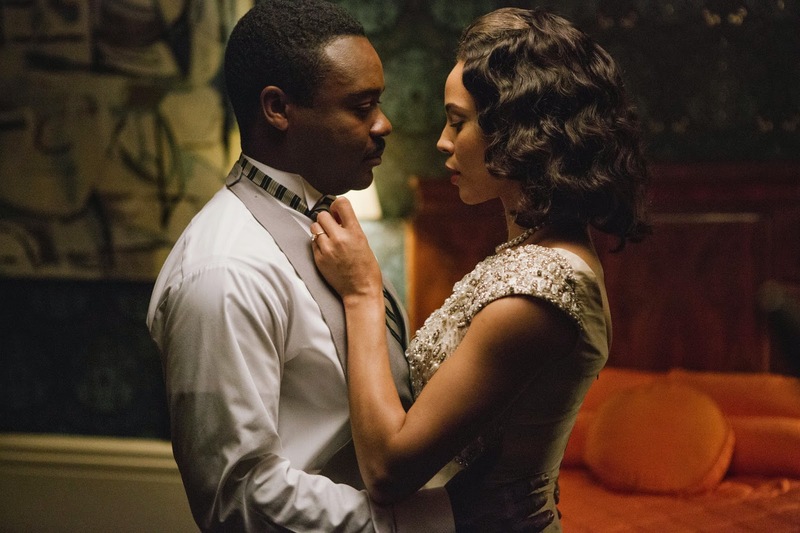 Ava DuVernay's Selma is the historical drama of the year, if not the decade. It could even be considered one of the greatest historical dramas of all time for many reasons. 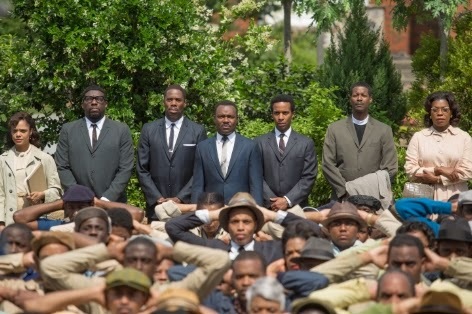 The film refuses to stoop to cliché and stares down the violence that occurred during the Civil Rights Movement, something that very few, if any, filmmakers have ever attempted. The film lends psychological and political complexity to a movement usually depicted through rose-colored glasses and features a towering performance from David Oyelowo as Martin Luther King, Jr. Oyelowo portrays King not as an icon or an angelic figure, but rather as the flawed, yet brilliant human being that he was. Additionally, the film feels eerily relevant due to the parallels that can be drawn between it and the state of modern-day race relations in America. 3. TWO DAYS, ONE NIGHT (Dirs. Luc and Jean-Pierre Dardenne) - I've talked about this movie to death, so please read one of my two articles about it to see why it's another Dardenne Brothers masterpiece. 4. THE IMITATION GAME (Dir. Morten Tyldum) - The most progressive biopic produced in years, The Imitation Game marks Morten Tyldum's English-language debut following his acclaimed 2011 film, Headhunters. 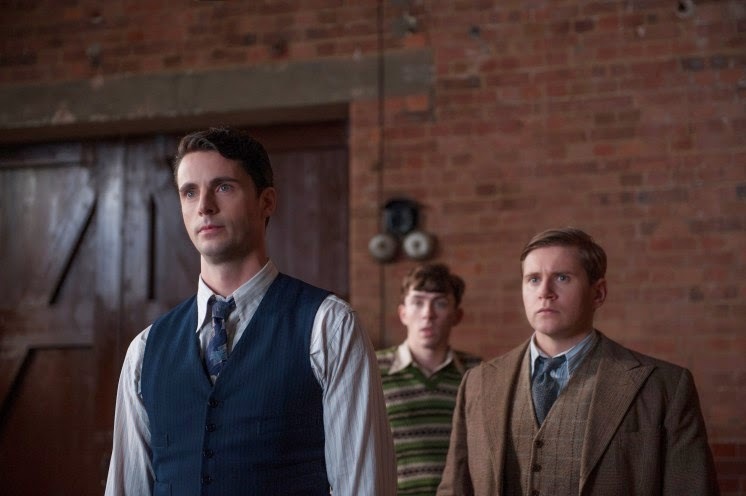 The Imitation Game tells the tragic story of Alan Turing, a brilliant mathematician who led the effort to crack the German Enigma Code during WWII, which eventually led to the final Allied victory. However, despite his heroic war efforts, he was betrayed by his country because he was gay. As entertaining, electrifying, and crushingly sad as films get, The Imitation Game is a beautiful ode to a hero who too few people know about. Graham Moore's screenplay is quick-witted and smartly-plotted and Alexandre Desplat's score is gorgeous. Benedict Cumberbatch and Keira Knightley are magnetic. 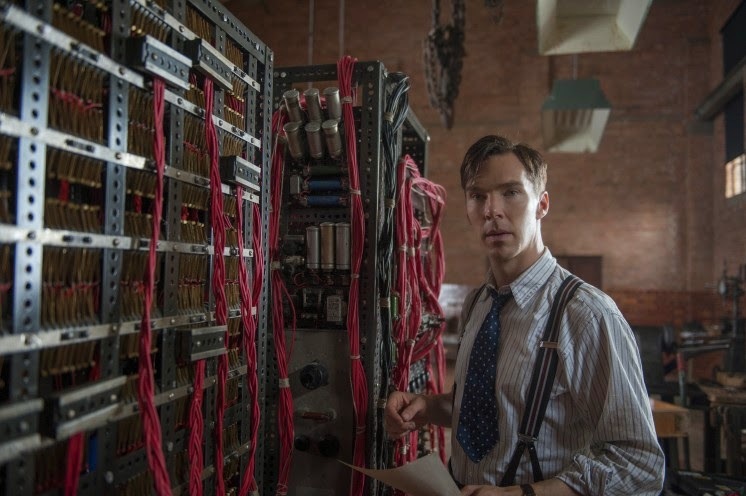 While a traditionally-structured film, The Imitation Game distinguishes itself from other "prestige biopics" due to its modern politics and huge heart. Never has sitting around cracking codes been so thrilling. 5. SNOWPIERCER (Dir. Bong Joon-ho) - Bong Joon-ho has made a name for himself with his Korean-language films, The Host, Memories of Murder, and Mother. 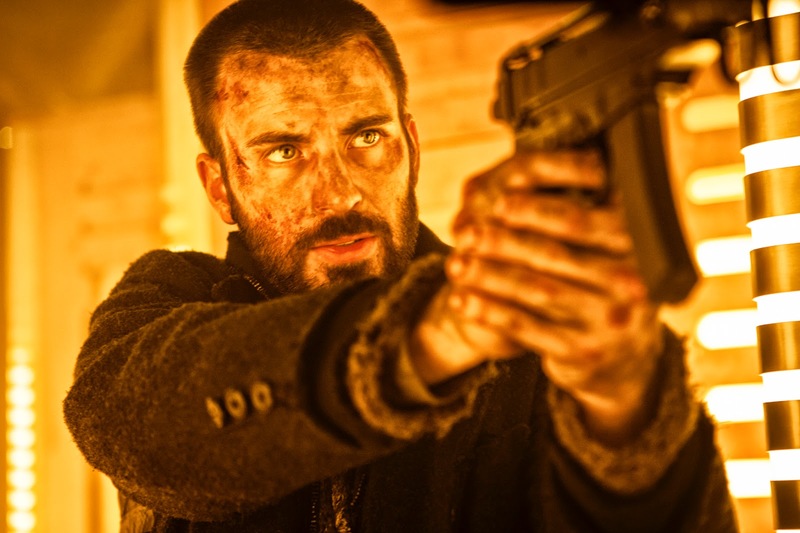 With Snowpiercer, Bong marks his English-language debut. This visionary piece of work is one of the most imaginative, thrilling, clever, and all-out insane sci-fi films in years. Bong and Kelly Masterson's screenplay is tightly-structured, and Chris Evans, Tilda Swinton, and cast give universally superb performances. With each scene, the film becomes increasingly exciting; I couldn't wait for the next scene to come to see what Bong had cooked up, but at the same time, I didn't want the film to end. If this is not the epitome of a great piece of work, I don't know what is. 6. THE IMMIGRANT (Dir. James Gray) - James Gray's depressingly underseen The Immigrant is an overwhelmingly immersive personal epic with another heartbreaking performance from Marion Cotillard. Darius Khondji's sepia-toned cinematography makes the film look like an old photograph come to life and Christopher Spellman's score is one of the year's best. 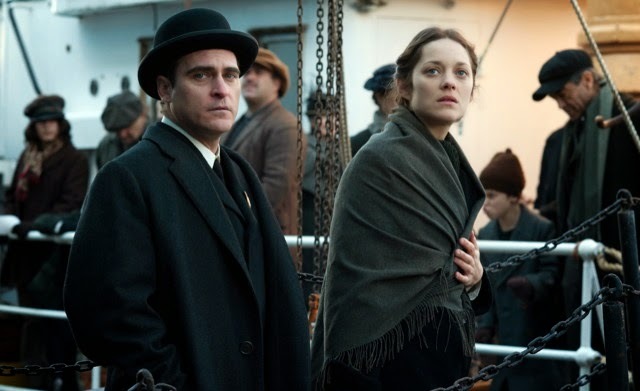 The Immigrant is the kind of slow-paced, beautifully-lensed, deeply moving immigrant drama that unfortunately no one makes anymore, which makes us all the more lucky to have a filmmaker like James Gray around to take a risk and make this kind of film. (tie) 7. THE OVERNIGHTERS (Dir. 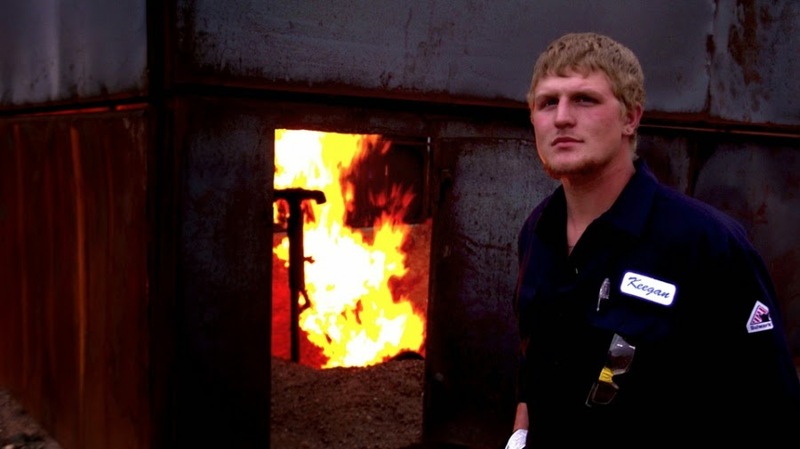 Jesse Moss) - Jesse Moss' The Overnighters is a film that will make you think differently about life, and it demonstrates how real life is almost always stranger than fiction. Moss' unsentimental approach to the film and his non-judgmental attitude towards his subjects make this a hard-hitting film about working towards the American Dream. The final third of the film also contains some "twists" that dramatically change the meaning of many of the preceding events. These twists, though, are just part of what makes The Overnighters the profound filmgoing experience that it is. (tie) 7. THE SALT OF THE EARTH (Dirs. 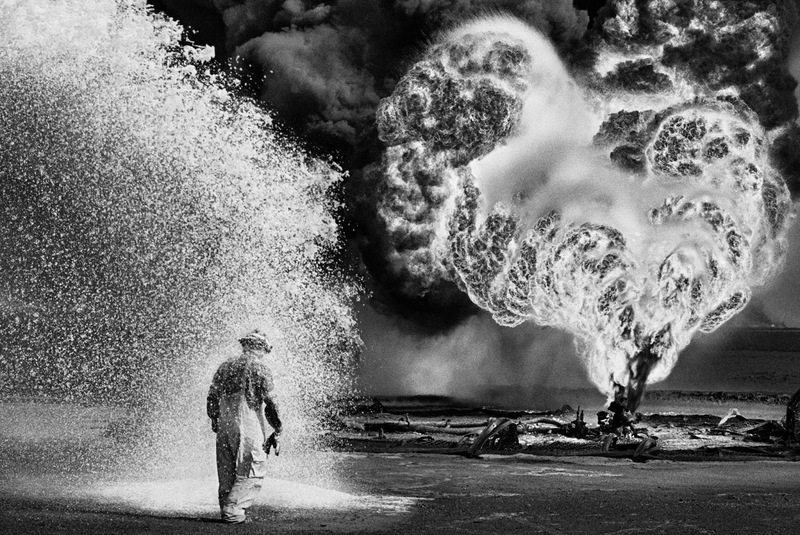 Wim Wenders and Juliano Ribeiro Salgado) - The Salt of the Earth is Wenders and Salgado's loving portrait of Salgado's father, famed photographer Sebastião Salgado, a man who dedicated the first decades of his career to capturing the lives of the "salt of the earth" before becoming an environmentalist and dedicating time to photographing the planet's beauty. As moving and jaw-droppingly beautiful as any film this year, this is truly an achievement in biographical documentary cinema. The Salt of the Earth isn't a purely reverential portrait of the elder Salgado, but rather a complex two-handed study. 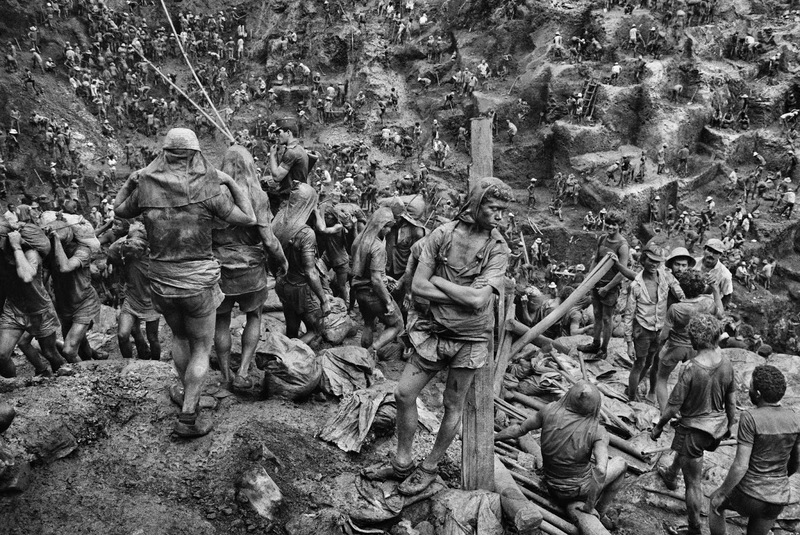 The younger Salgado explores the mysterious enigma of the father he barely knew, and Wenders explores the work and career of Sebastião Salgado. 8. 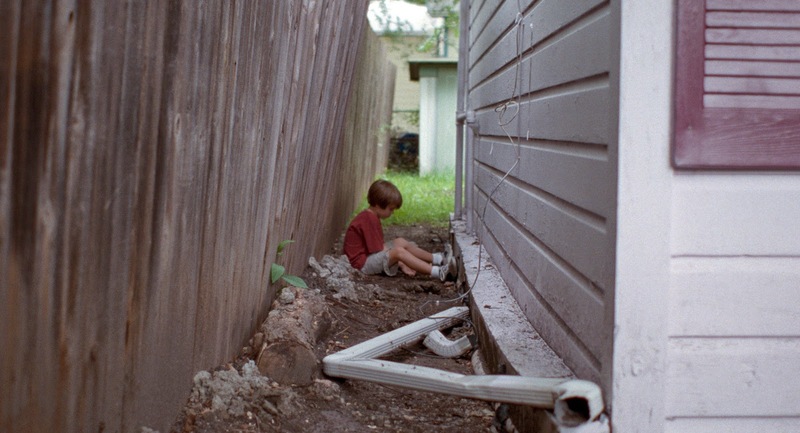 BOYHOOD - A beautiful look at coming of age in modern-day America, Richard Linklater's Boyhood is both an achievement in directing and editing (editor Sandra Adair had to edit down twelve years of material into a cohesive 165-minute feature). Patricia Arquette, Ethan Hawke, Ellar Coltraine, and Lorelei Linklater give four of the most fascinating performances I've ever seen, as I was able to watch their growth as actors over the course of the film. 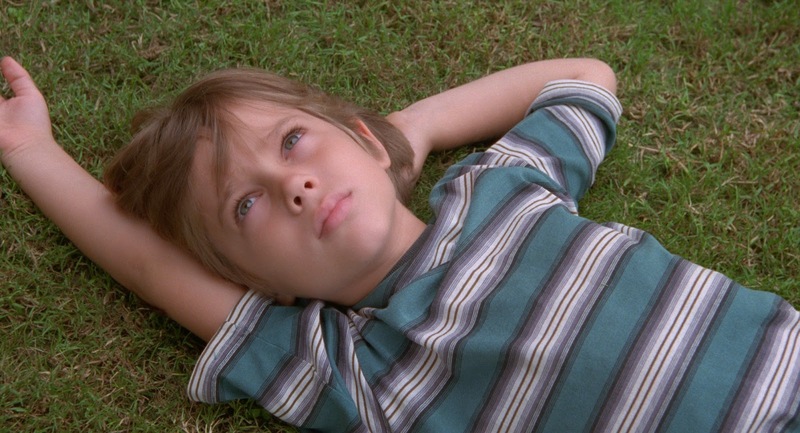 Boyhood is a film that defines an era. 9. WILD (Dir. Jean-Marc Vallée) - An exhilarating biopic of redemption, Wild is one of the only "inspirational" films that I wouldn't hesitate to say actually inspired me. 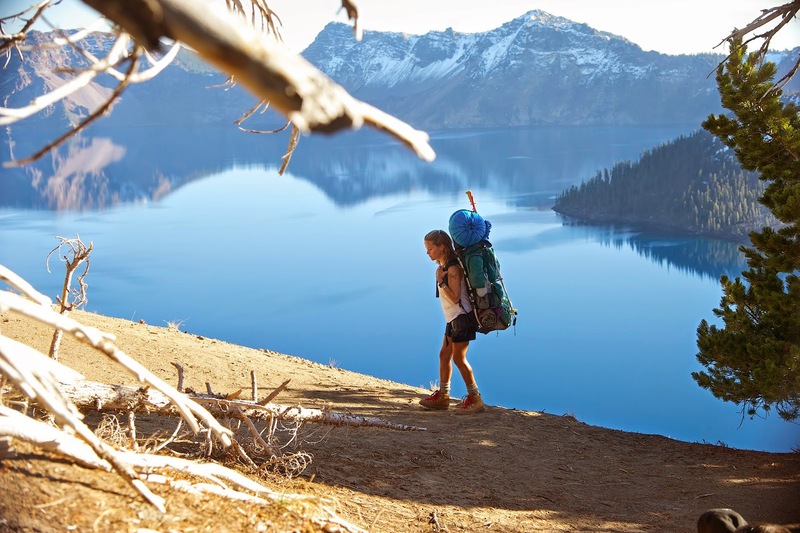 Through a series of clever techniques, Jean-Marc Vallée and crew place the viewer inside Cheryl Strayed's head, depicting her as a flawed, relatable woman whose journey I became immersed in and connected to. Wild rises above the typical clichés of the biopic genre because of Vallée's direction and Nick Hornby's screenplay. This isn't a film of big emotions and big performances. Strayed's victories are internal victories, not massive moments of outward celebration, which makes the film all the more powerful. 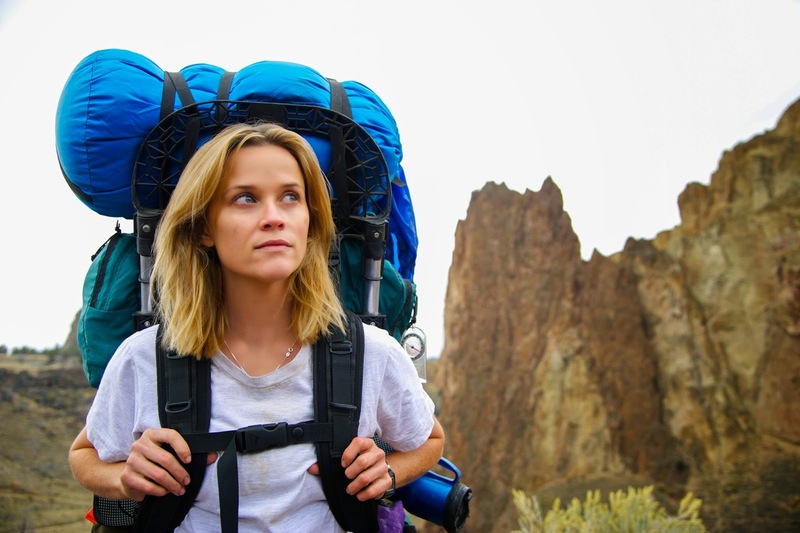 And finally, Reese Witherspoon gives a stripped-down, raw performance that proves once again why she's an actress we all need to pay attention to. 10. NIGHTCRAWLER (Dir. 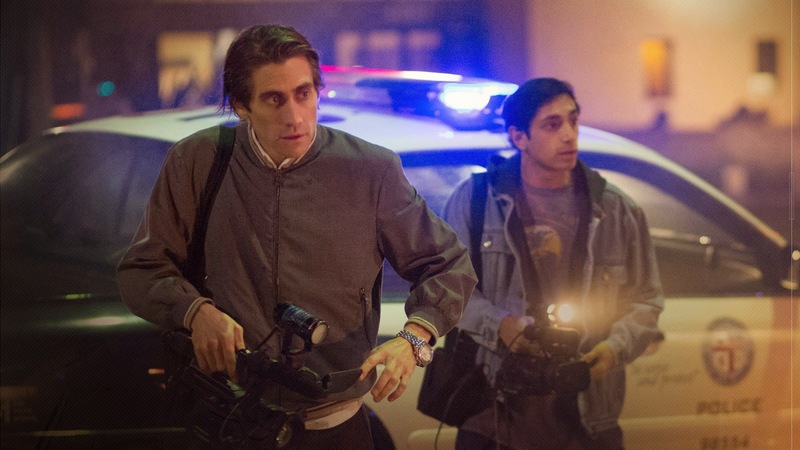 Dan Gilroy) - Dan Gilroy's directorial debut, Nightcrawler is a haunting, creepy, blackly comic film with a career-best performance by Jake Gyllenhaal. 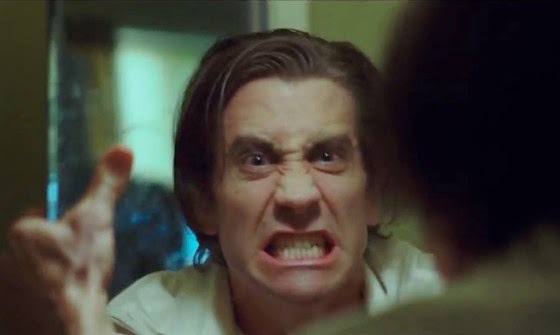 Nightcrawler pulses with energy and wit and is a dark vision expertly executed. And, it's great to see Rene Russo back in action. Her scenes with Gyllenhaal are chilling. Nightcrawler is a frightening piece of social commentary and a film that I cannot wait to revisit. Honorable Mentions (in no particular order): Into the Woods, Foxcatcher, Birdman or (The Unexpected Virtue of Ignorance), Ernest & Celestine, Gone Girl, They Came Together, The Grand Budapest Hotel, Ilo Ilo, Top Five, 20,000 Days on Earth.